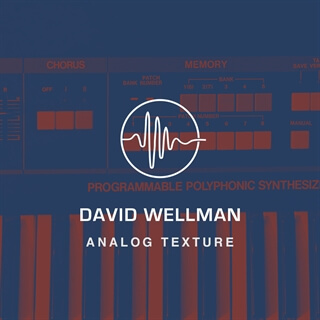 Analog Texture pad is a lush Analog pad sampled from the Juno 60 through a BigSky reverb pedal. You can achieve a classic pad sound with the Shimmer pad or layer in the Texture pad for some added movemnt and excitement! Available for Playback and WAV download.